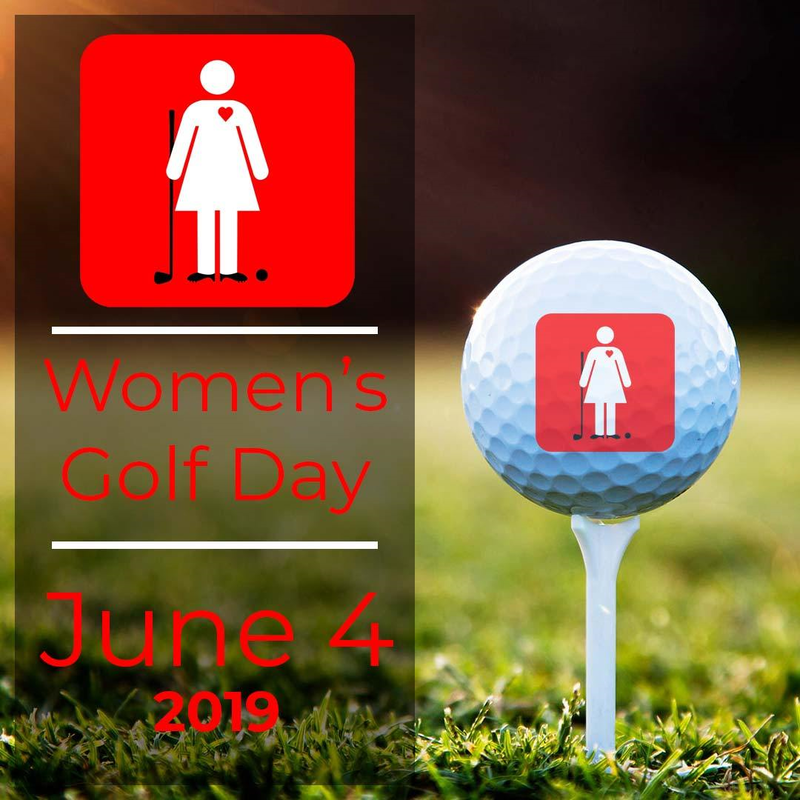 Women’s Golf Day is a global initiative where women new to the game can enjoy golf for the first time or where avid players can invite, play and engage with other women interested in golf. It is being hosted at golf courses all around the world on June 4th. The experience includes two hours of golf or golf instruction, plus two hours of socializing and enjoying the great comraderie the game of golf delivers. ClubLink will be utilizing a number of our courses including RattleSnake Point, Blue Springs, Eagle Ridge and Glencairn. Stay tuned for more venue announcements and details in coming weeks. In the meantime, save the date. Women’s Golf Day…..the perfect chance to encourage more women to join in this great game.